Paradox Interactive announced two brand new titles and a slew of expansions during this year’s PDXCON in Stockholm. 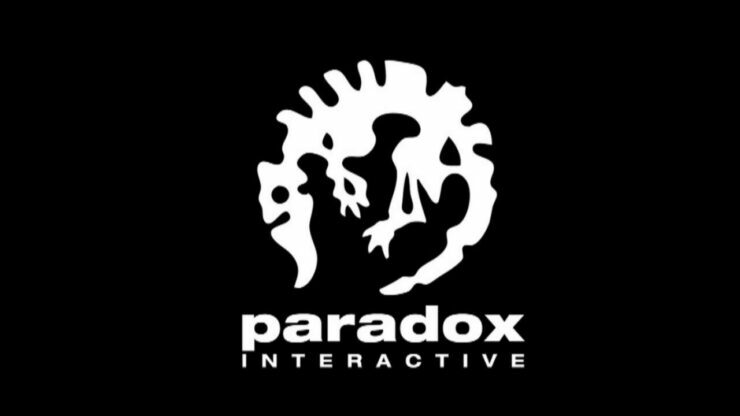 To begin with, Age of Wonders: Planetfall from Triumph Studios (bought by Paradox ten months ago) is set to launch on PC and consoles in 2019 with a brand new sci-fi setting. Strategic Turn-Based Sci-Fi Combat – Perfect your combat strategy in intense turn-based battles that offer tactical challenges, a large cast of races, units with customizable weapons, and destructible environments. Discover a Rich Science Fiction World – Uncover the history of the fallen galactic empire as you explore lush landscapes, and experience the emergent story. Encounter NPC factions and rival houses, and discover hidden technologies that can strengthen your society and give you advantages over enemies. The other new game is Imperator: Rome, a grand strategy title from Paradox Development Studio and Johan Andersson. Imperator: Rome is also due in 2019. Provincial Improvement: Invest in buildings, roads and defenses to make your kingdom stronger and richer. The publisher also announced four expansions (Europa Universalis IV: Dharma, Crusader Kings II: Holy Fury, Hearts of Iron IV: Man the Guns, Stellaris: Distant Stars) and Hearts of Iron Anniversary Edition.